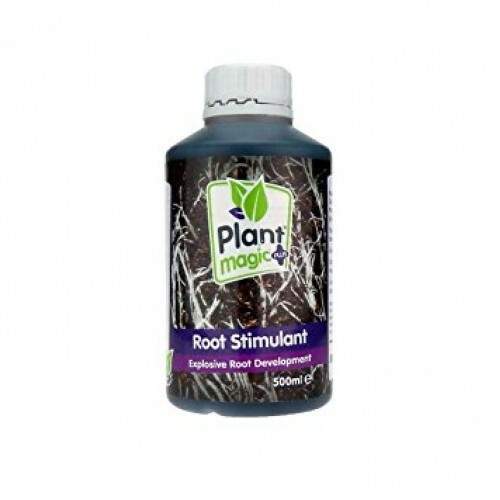 Plant Magic Root Stimulant produces faster root growth and helps roots to recover from stress. Contains premium quality humates, seaweeds and amino acids put through a unique fermentation process. 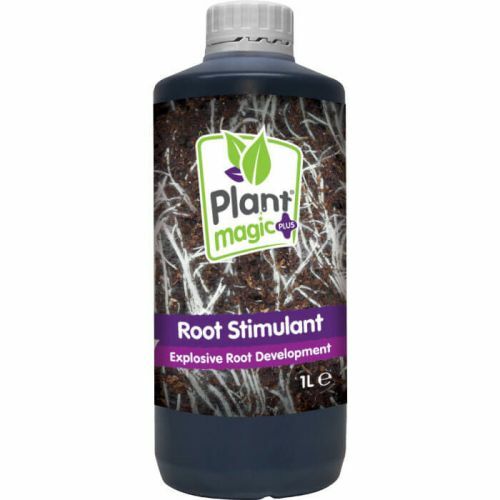 This health-boosting blend increases the biological activity around the root zone resulting in fast development of thicker, healthier root mass that's more resistant to stress and faster vertical growth. The uniquely fermented combination of natural plant hormones, sugars, bio-stimulants and micro-nutrients gets to work quickly so you can see the results within days. 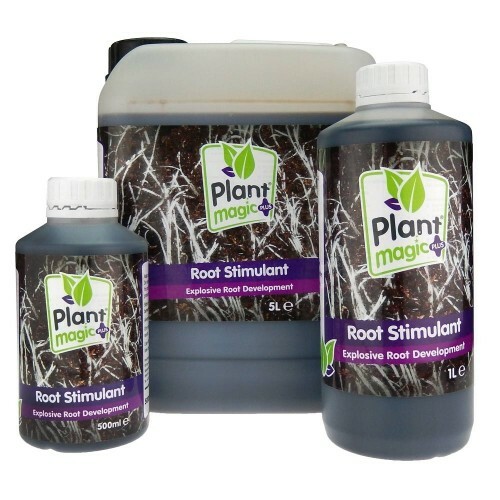 Once the flower sites have developed and the fruits start to form BOOSTING POWDER will ensure vigoro..
Plant Magic Magne Cal Plus is an excellent product to accompany any of the premium PK boosters on th..
Plant Magic Bloom Boost PK Easily absorbed, Plant Magic Bloom Boost PK increases flowering and ..